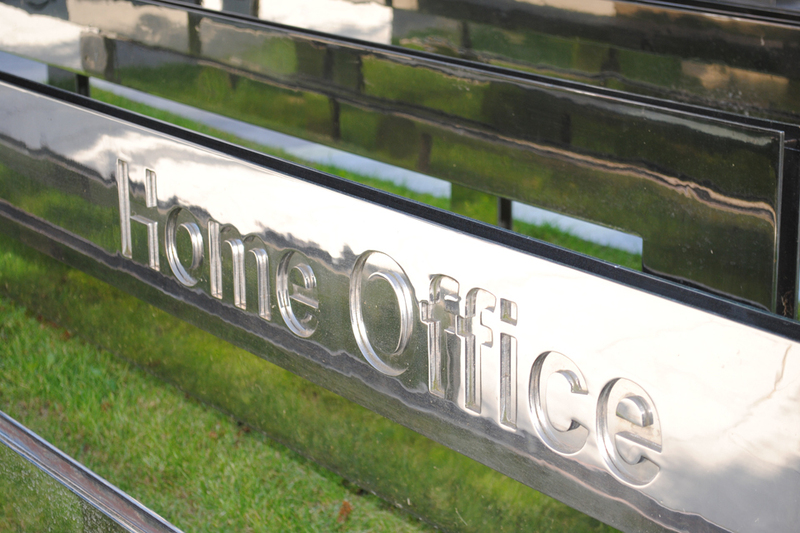 The Counter-Terrorism and Border Security Act 2019 also aims to ensure sentencing for certain terrorism offences can properly reflect the severity of the crimes, as well as preventing re-offending and disrupting terrorist activity more rapidly. In addition, the act updates existing counter-terrorism legislation in an attempt to reflect the digital age including the way in which people view content online. It also reflects the speed at which terrorism plots develop.